Phew! January is over, spring is on its way and hopefully your wallet is feeling a bit healthier… but don’t blow all that lovely cash at once! Indulging your geek tendencies doesn’t have to cost a lot, as these 10 geeky things to do in London for £10 or under prove. Fly through the landscape of North Wales and the Lake District (well, kind of) in the Science Museum’s latest permanent installation. Experience descending from 40,000 feet, formation flying and landing in this impressive Typhoon jet simulator. Find a rainy afternoon, grab your wallet and while away the hours in this Aladdin’s cave of a shop in Brick Lane. Upstairs is a vast collection of second-hand china, prints, and everything else you never knew you wanted. Downstairs are piles and piles of books as far as the eye can see. Lovely! Benjamin Franklin lived in at this house near Trafalgar Square for a total 16 years. 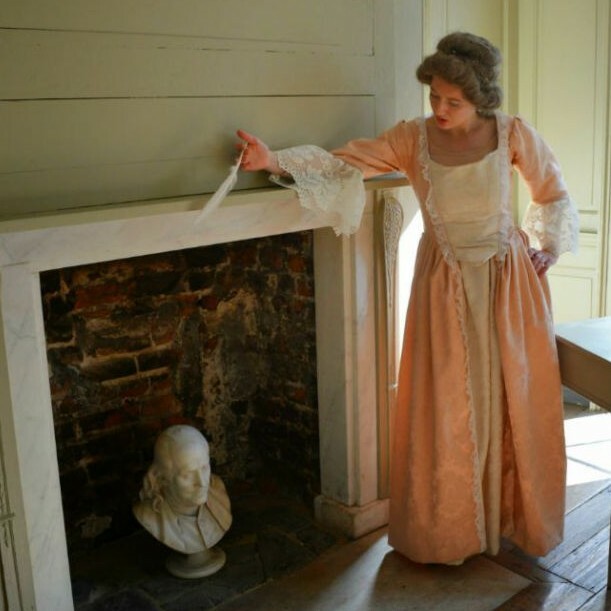 The building is now the only surviving Franklin residence and was opened to the public as Benjamin Franklin House exactly 300 years after Franklin was born. As there was no furniture left behind and Franklin left no notes about what he kept here, the house is only accessible on an ‘historical experience’ with perfectly-timed projections and voice-overs that might get you a bit spooked (in a good way). 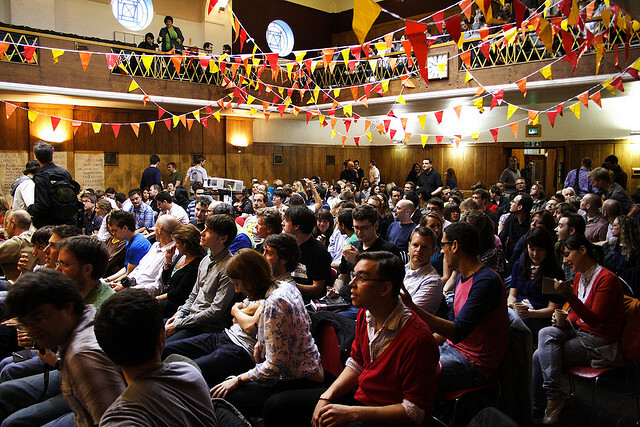 Any subject from physics to Doctor Who is on offer at Conway Hall’s nerdy night. Upcoming talks and discussions include The Theology and Ethics of Star Wars. Yes, that’s a real event. And you’re welcome. 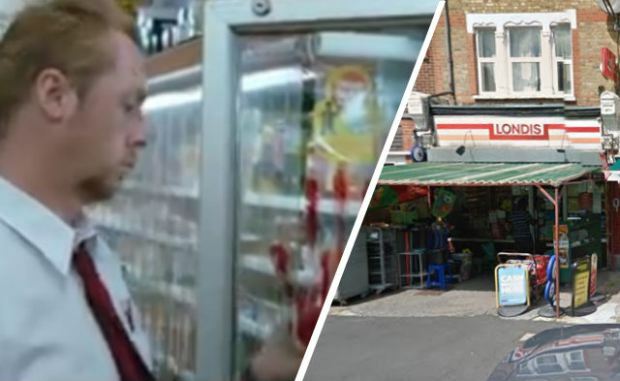 One day this cornerstone of British cinema will be turned into a Tesco, so while it lasts get on a train to Crouch End and pick up a Cornetto at Shaun’s local, where he starts to notice the zombie carnage spreading (it’s the one at 96 Weston Park, FYI). 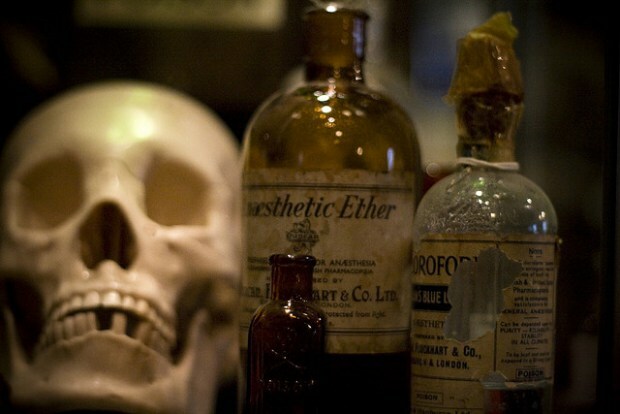 The oldest operating theatre in Europe, housed in the roof space of St Thomas’s Church in Southwark. 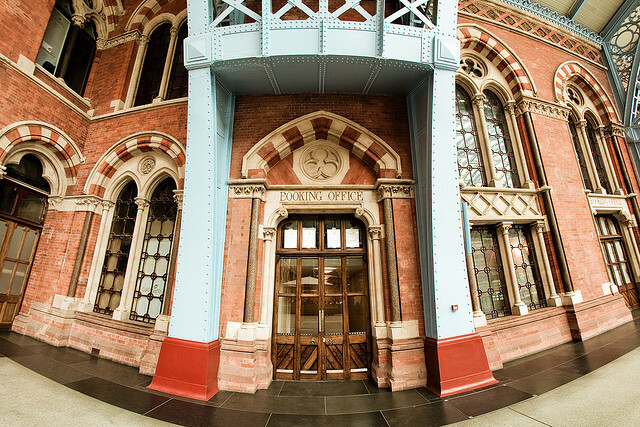 The site was once home to St Thomas’s Hospital before being solely dedicated to the church, and this tiny part of British history was restored and opened as a museum in 1962. Do you like Lego? And robots? Who doesn’t? Get your fix at Drink Shop Do’s robot building competition. 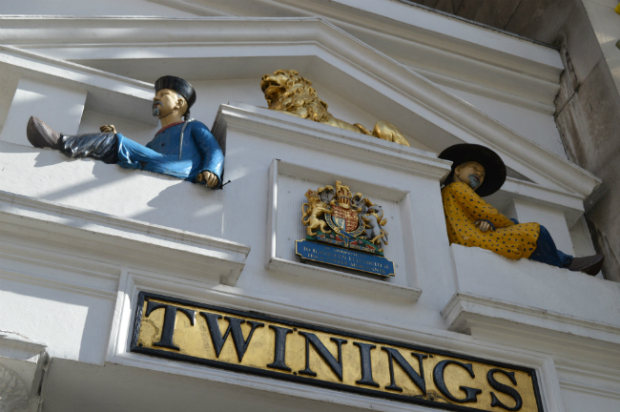 The perfect combination of 300-year-old tea shop and tea museum opposite the law courts on The Strand. They sell beautiful tea blends, tea pots and other tea-related items, and they offer tastings too. Oh, and they sell coffee as well. But where’s the fun in that? Cost: Free if you can resist buying something. Around £8 if you can’t. 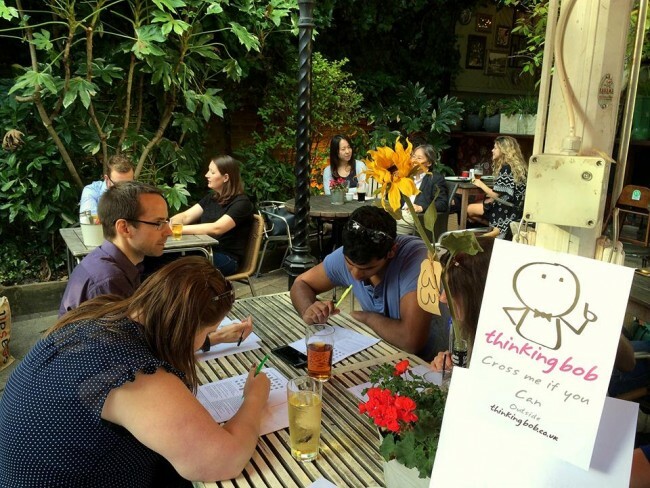 More information: Join us on 16th February as we crack the latest Cryptic Crossword! Dry January is over, so treat yourself to a drink at one of London’s best nerdy bars and cafes here. From gaming heavens to literary locals, there’s a watering hole to suit everyone in our beautiful city. Cheers to that!